Where is the best place to Learn Chinese in China? There’s no doubt the best place to learn Chinese is in China. This absolutely doesn’t mean you have to come to China to learn the language. By all means you could become fluent in the language living outside of China with a combination of hard work and profound teaching. However, there’s no doubting it’ll propel you forward much quicker. 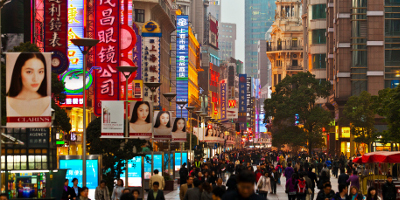 Below we cover four great cities to learn Chinese, all so different in their own right. Which one suits you best? Where should I learn Chinese in China? 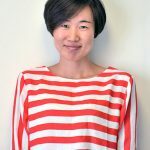 So you’ve decided to come to China to learn Chinese? Good for you, it’s a decision we are certain you won’t regret. After the initial culture shock and bizarre sites scattered here, there and everywhere; China is an incredibly lovable country in so many ways. The people are open and friendly, they welcome foreigners with open arms generally and the culture is like nowhere you’ve been before. You are in the perfect place to get your Chinese from zero to hero in the quickest time possible. The problem then is, where is the best place to learn Mandarin in China? The country isn’t exactly small, options are vast and it can appear a tough decision to make. That’s really because it is. There are so many wonderful destinations you can go to when studying Mandarin. The key to rapid improvement is immersing yourself into China. This is the tricky part. It’s all too easy to get stuck inside a foreign bubble in the larger cities in China, but that doesn’t mean you should avoid them, far from it. Much of it comes down to your individual temperament. ASK YOURSELF – Are you willing to change your phone language to Chinese, are you willing to make Chinese friends who speak little English, are you willing to avoid the big foreigners chains for a small, local Chinese restaurant? To experience real immersion takes much discipline on ones part and a combination of the aforementioned options. 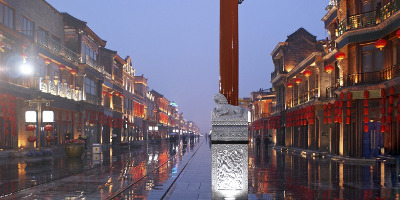 There is absolutely no rival for Chinese history and culture than the capital itself, Beijing. As expected, the capital oozes ancient China despite the growing popularity of the foreign areas such as Sānlĭtún (三里屯). 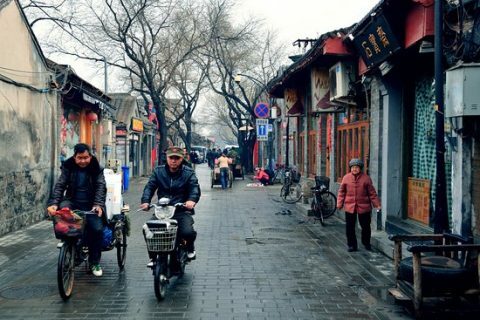 The renowned Hutong’s could be walked for hours on end, getting lost in them and asking a local for directions is all part of the fun of exploring Beijing. Despite the eclectic mix of internationals in Beijing not as many locals speak English as you’d think. In fact, getting by with English in Beijing is not so easy, but that’s a good thing if you want to learn Mandarin in Beijing! Our centre in Beijing is our marquee school where we welcome international students from around the world as well as local students who work and live in Beijing and study outside of work. Although Beijing boasts a large number of internationals that doesn’t mean you have to get stuck in the “foreign bubble”. TIP – Using your mouth early when speaking Chinese is vital when learning Mandarin as expert our Mandarin speaker claims in our free learn Chinese e-book. Make no mistake about it, Shanghai is the business hub of China and the sheer size of the city is mind boggling. People from all four corners of the world converging in this city that simply never sleeps – it’s a sight to behold. Whether you want to study Chinese in Shanghai or not it’s a city everyone must visit if coming to China. Rather than reel off a long list of things to do (that’s for another time), let’s discuss if Shanghai is a good place to learn Chinese. 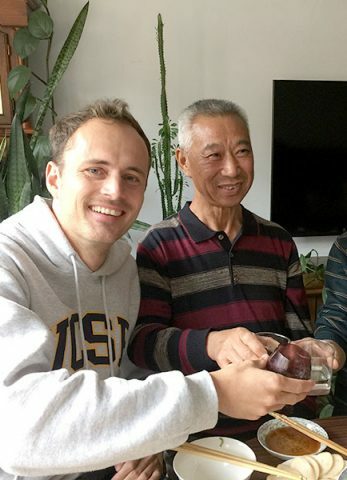 Although foreigners are much easier to come by, and the standard of Mandarin does not match that of Beijing, there’s no doubt you can make speedy progression with your Mandarin if you put your mind to it. A lot depends on how much time you dedicate to learning Chinese outside of the classroom. If you just put in the “office hours” and revert to your mother tongue after, you are on a long road. Want the shortcut? Speak, speak, speak. It’s that simple. Ask questions, even if you think they are stupid. Put yourself in “uncomfortable” positions, get to know the locals. They will always be willing to help and advise. It’s easy to get sucked into the foreigns bars and restaurants in a city like Shanghai. You are the only person that can push for immersion. Although it is harder to achieve in a city like Shanghai it is still absolutely a great place to learn Chinese for the experience of the city alone. Staying with a Chinese family in Shanghai is a perfect way to fight the urge to speak your mother tongue. Many people forget the option of Taiwan when thinking about learning Chinese due to the fact it isn’t on the mainland. 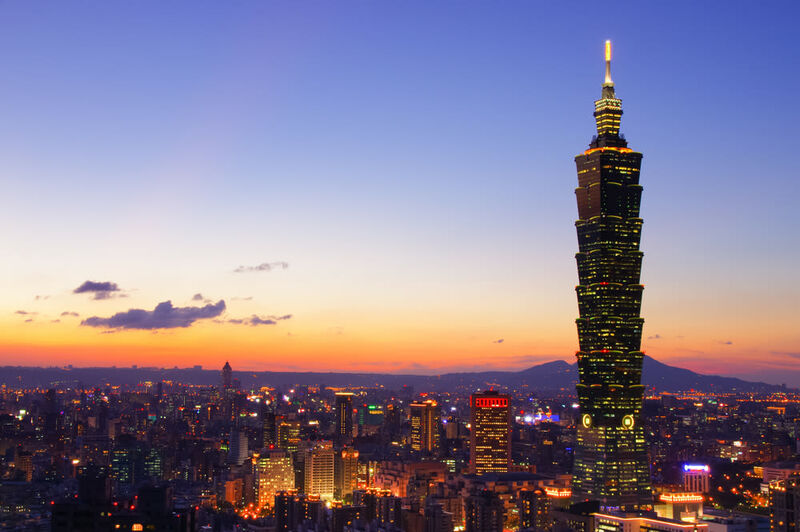 Taipei, in Taiwan is a great option for your Chinese study. Taiwan uses mainly Traditional Chinese characters so the day to day experience will be different to that of Beijing or Shanghai but that is not a negative thing, not by any means. Actually it’s quite the opposite. In truth some people find learning traditional characters easier and if you are starting from scratch it won’t make a difference which one you study. Traditions characters generally have a bit more logic even if they have more strokes but they are also more pictographic. Swings and roundabouts! Taiwan itself offers a great diversity. Taipei is a busy, bustling city with plenty of beauty to boast. Within a couple of hours you can travel to the beach. The weather is nice, the people are relaxed and the public transport is convenient. 👉👉👉 HOT OFF THE PRESS – Our brand new school in Taipei, Taiwan is now open! Be one of the first to enjoy our shiny new Mandarin school and get learning Chinese. Simplified or Traditional, you choose. If it’s quick progress you want and the most standard Mandarin in whole of China it’s hard to suggest anywhere other than Chengde. Experiencing full immersion in China is not something for the faint hearted. Chengde (承德) is the place where Mandarin was codified back in 1952. Residents in Chengde (not to be confused with the tourist hotspot Chengdu) are known to speak the most standard Mandarin in all of China. Add on to that the fact very few people outside China know the city and you already have a great recipe for success. Due to this reason we decided it’d be a great idea to send students to Chengde if they wanted to learn Chinese at a quick pace. 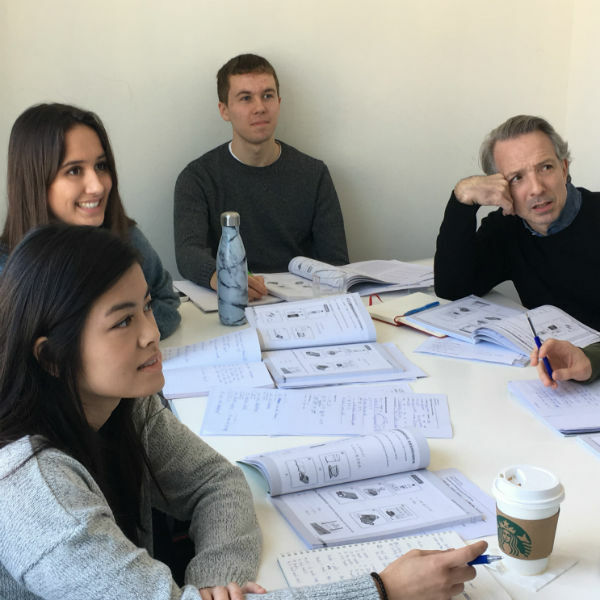 There is nowhere you can go to escape Mandarin and that is exactly why studying Chinese in an immersive environment is such a success with our students. Add on to that a homestay in Chengde with a Chinese family and you’ll be talking the most standard Mandarin, 24/7 and building your skill set in no time. Truth be told, you can achieve immersion anywhere in China. A will to succeed and push yourself to levels you may have never done before are crucial. That said, a visit to Chengde, although a world apart from the western World, represents the best place to go to learn Mandarin as quickly as possible in our humble opinion. What about the Best Way to Learn Chinese? We’ve dedicated a further blog to our favourite methods for learning Chinese! Of course, this differs for every person but we’ve created a list of methods you can utilise, whether you are in China or not! Great to hear Paula. Chengde is certainly a hidden gem and our students love visiting there!